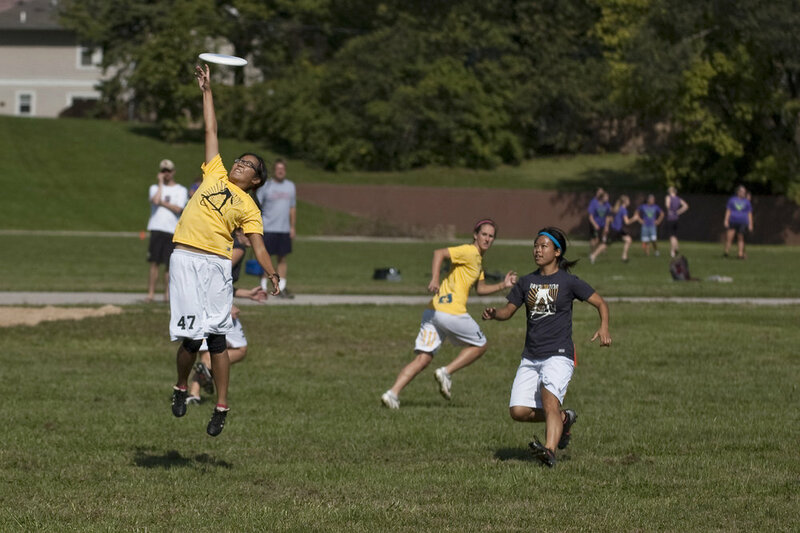 Organizing and supporting the sport of Ultimate, its players, and the spirit of the game. St. Louis has a vibrant Ultimate community. Between the leagues and pickup, there's a place to play almost every day. For those players looking to get more serious, the club scene in St. Louis has a long history and it's gaining momentum. St. Louis' Club Ultimate Teams in partnership with SLUA are excited to present the 2019 Club Combine! 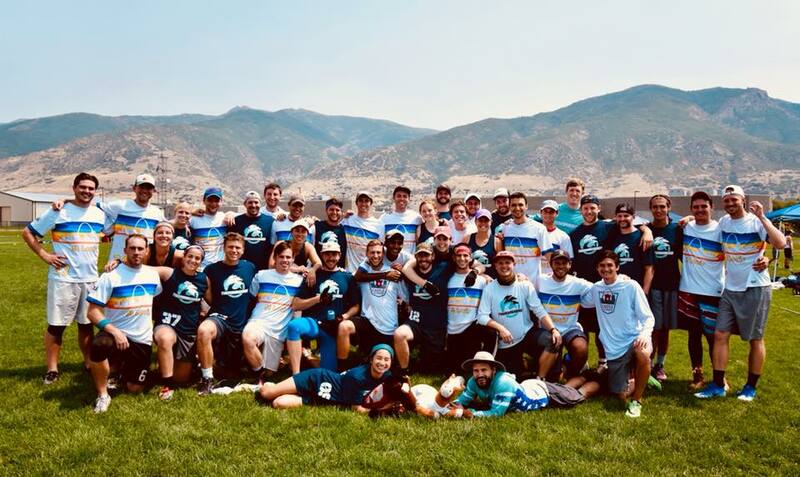 Join Chalice, Stellar, and CaSTLe on Saturday April 20th, for an open tryout for the club 2019 season. Players will have an opportunity to meet each team's leadership, execute their skills in a variety of drills and scrimmages, and meet other athletes. Click here for more information and to sign up! Summer league registration opens soon! Find the best league for you. Join us for a day full of frisbee, family, and friends on Saturday June 22nd at 9am in Tower Grove Park. Have Questions? Comments? Contact us below! 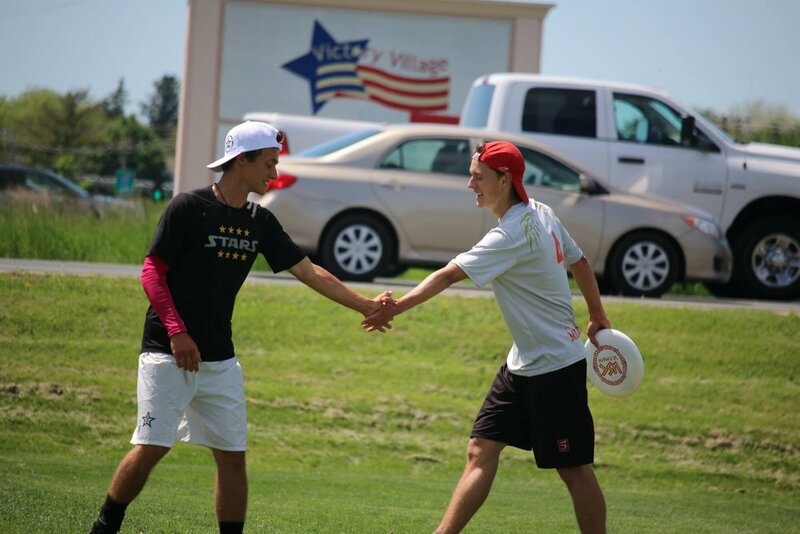 Ultimate Frisbee is a 7-on-7 team sport, similar to soccer, basketball, and football all mashed together. 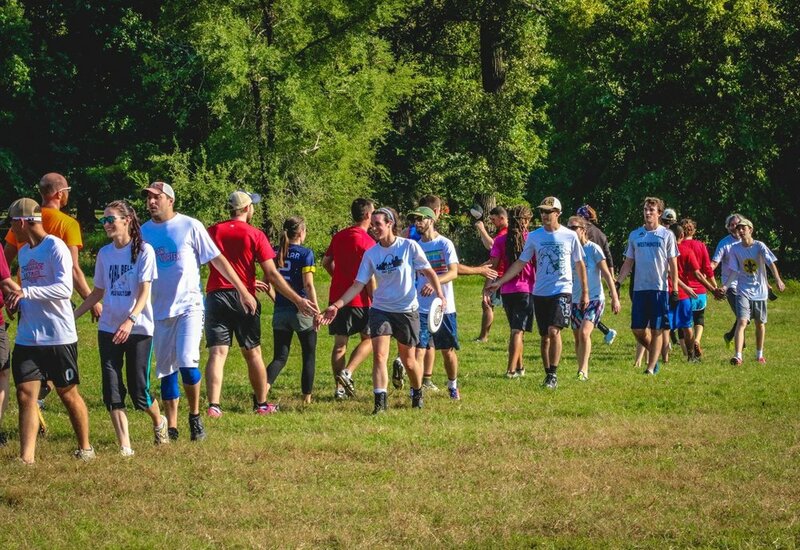 Ultimate is played in more than 80 countries by an estimated 7 million people of all ages. If you're new to the sport, here are some resources that will help you get acquainted. 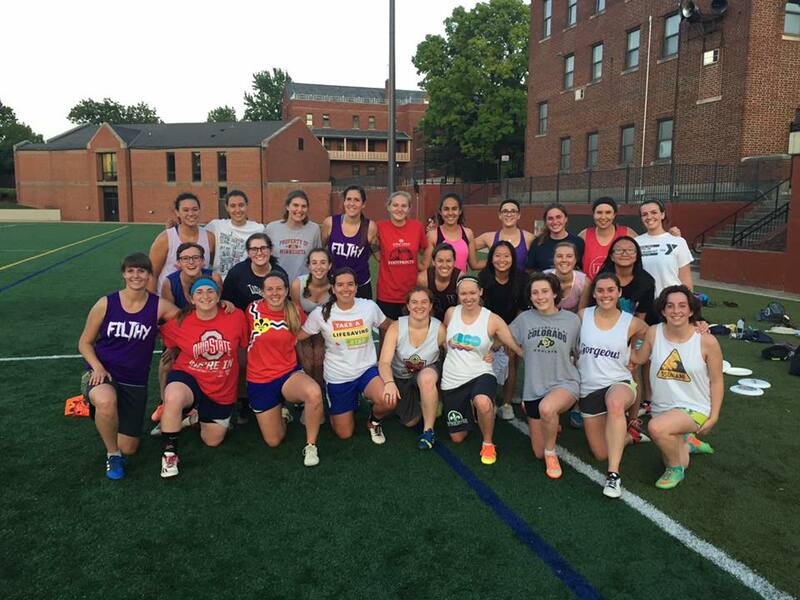 If you've never played before, don't hesitate to join us on Sundays for Pickup! In St. Louis (and in most places around the country) we use the latest edition of the USAU rules. If you're brand new, try reading the 10 Simple Rules for Ultimate Frisbee.